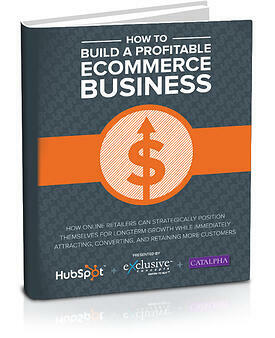 Learn strategies to attract, convert, and retain more customers. Leverage SEO and PPC for long term growth. Download your copy and get started growing your online business today.